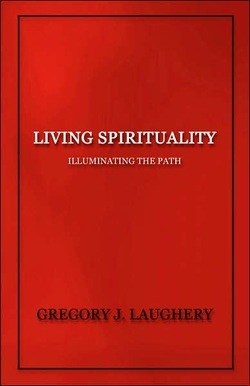 Living Spirituality Living Spirituality by Dr. Gregory J. Laughery . Written for the reader interested in spirituality, Dr. Laughery explores what it means for spirituality to be "living", both adjective and verb, and dynamic. Using personal stores and anecdotes from his years as a staff worker at Swiss L'Abri, Dr. Laughery illustrates important themes such as having a map for the journey and a direction as you walk through life.